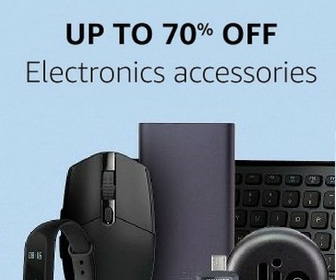 With growing technology, our life style has changed. We can do most of the works with smartphones and internet. So, most of us do less physical work. It is affecting our physical fitness. People are too busy to get time for exercise and health related activities. This is wrong and can have ill effects in coming years. You must take care of our health. If you are not sure how to start, there are few good health apps to help you in this. In this article, I am listing best health apps for Android and iOS. 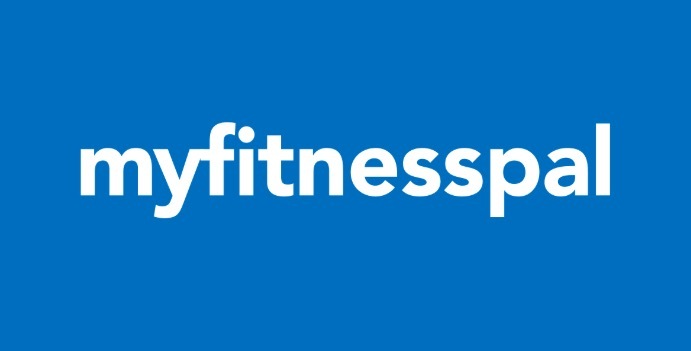 You can download any of these apps and plan you fitness and health related activities. RunKeeper is your personal trainer in your pocket. It tracks your workout so that you can improve your fitness. This mobile app is available on Android and iOS both platforms. With this app, you can track your running, walking, cycling, hiking, biking and more using the GPS in your Android phone. You will be able to see detailed stats around your pace, distance, time, and calories burned.Create targets and goals, then measure your performance over time. It also comes with Twitter and Facebook integration. So, you can also share your fitness progress with friends. 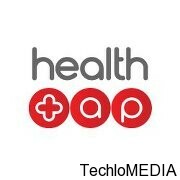 HealthTap is another nice mobile app that is full health care solution. Users can write their health related questions here and get answers from real doctors. Doctors are verified and they need to show the proof while registering on the service. So, you do not need to worry. You are always getting right solution from qualified persons. You can also see questions asked by other people in the community and expert advises. With this app, you do not need to go and take a doctor’s appointment only for your health related questions. The app boasts to have over 108,000 top docs available to help you live healthier life. My Fitness Pal app is basically a calorie counter app. 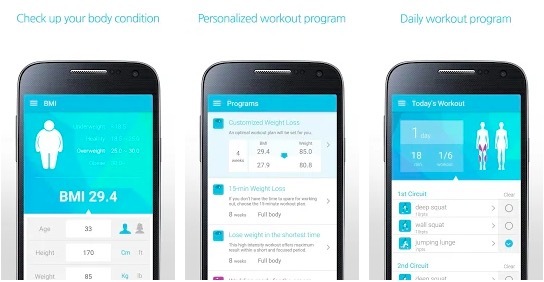 This health app also allows users to keep track their calories and their exercises. With this app, users can connect with other people to get motivation and stay focused on their goal. After installing this app, you will get access to more than 1 million food database and a large community of people. The service is free and nothing hidden costs are there. So try this app and keep your self happy and healthy. 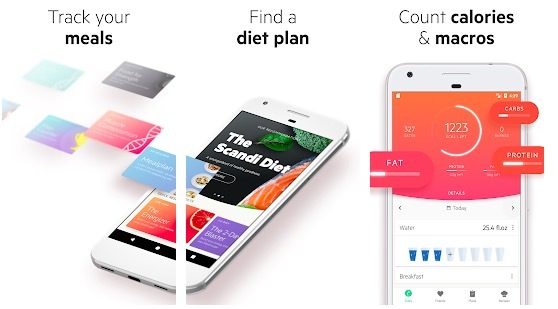 Lifesum is an interesting app that combines diet and exercise. You can put your diet details and follow the guidelines. It asks you several questions like weight, height, gender, and your fitness goals to give you better personalized recommendations from that info. After few basic features, you need to buy subscript for better service. MyTrainer Dasi is also a nice health app similar to Lifesum. It also asks for your age, height, and weight. Then it recommends you diet and exercise routines. It doesn’t do much more but offers good features considering it doesn’t ask any subscription of in-app purchase. It automatically adjusts the difficulty and volume of the workout depending on the body type and body fat percentage. This app is only available for Android. 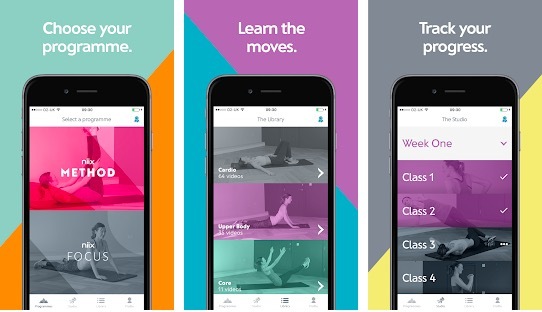 Niix is the fitness app designed for women approaching 40 and beyond. It has 8 week targeted programmes for all levels of fitness. You choose your program, learn the moves and stay in workout. The app is free to download but with membership fees. Headspace is a meditation app that helps you in keeping your mind calm. 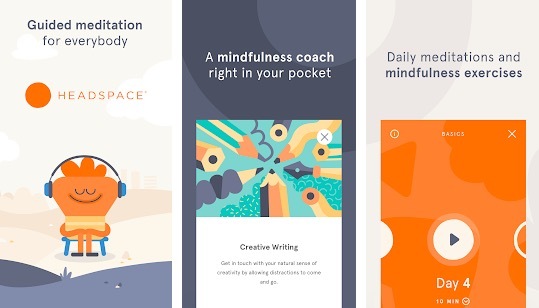 The app teaches you how to meditate There are exercises on everything from managing anxiety and stress to breathing, sleep, happiness, calm and focus. So, download the app and see how it can help you. 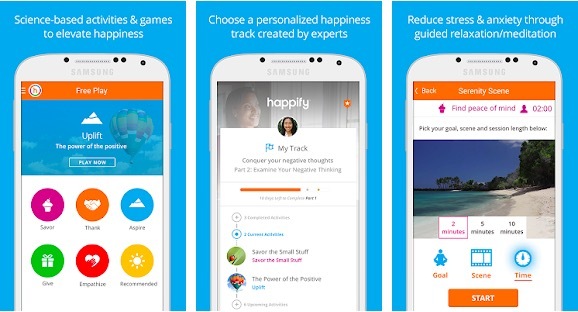 Happify helps you overcome stress and negative thoughts. It offers evidence-based solutions for better emotional health and wellbeing. It has effective tools and programs to help you control your feelings and thoughts. If negativity is keeping you in depression, you should not miss this app. 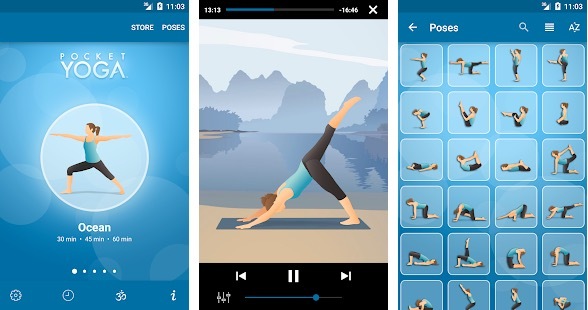 Pocket Yoga is a free app to learn yoga without going into dedicated center. It comes with 27 different sessions of varying duration and difficulty. It features over 200 beautifully illustrated pose images with correct posture and alignment along with detailed voice and visual instruction guides. Argus is a fitness app that monitors your sleep, heart rate, calories, and more. You can create your custom workout plan and follow it to maintain your health. You can even track how much calories you consumed in a day and how much you have burnt. 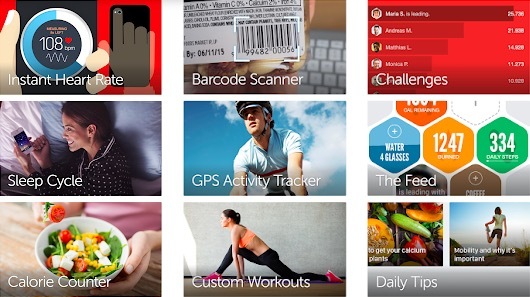 These are the few nice apps that you can use to track your health related tasks and foods. If you try to make these apps a part of your life, you will surely get good results in few days. People who use any of these apps are really happy with the performance and praise these health apps. Try these health apps and share your view with us via comments.